in specialty foods and meats. 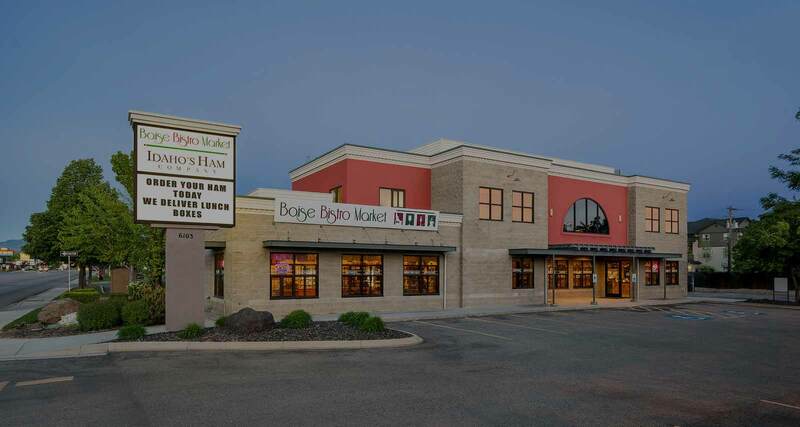 At Boise Bistro Market, we offer more than a great meal and a relaxed atmosphere. 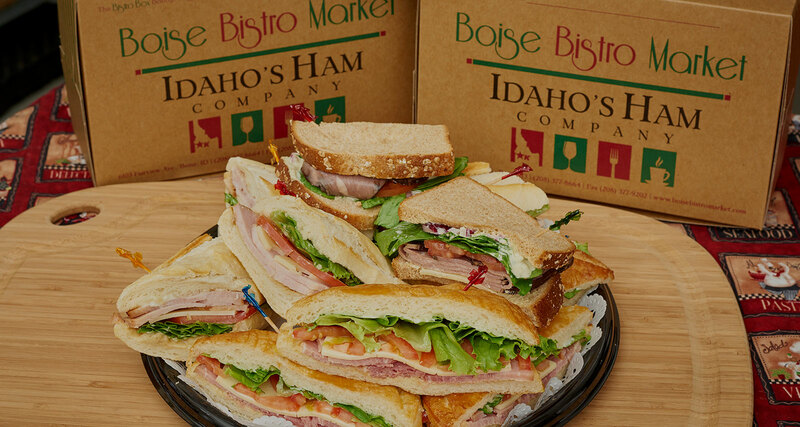 Boise Bistro Market Idaho’s Ham Company is bursting with gifts and goodies too. Foodies will love our collection of kitchen accessories, we have a full coffee bar and you can even enjoy a glass of wine or beer. 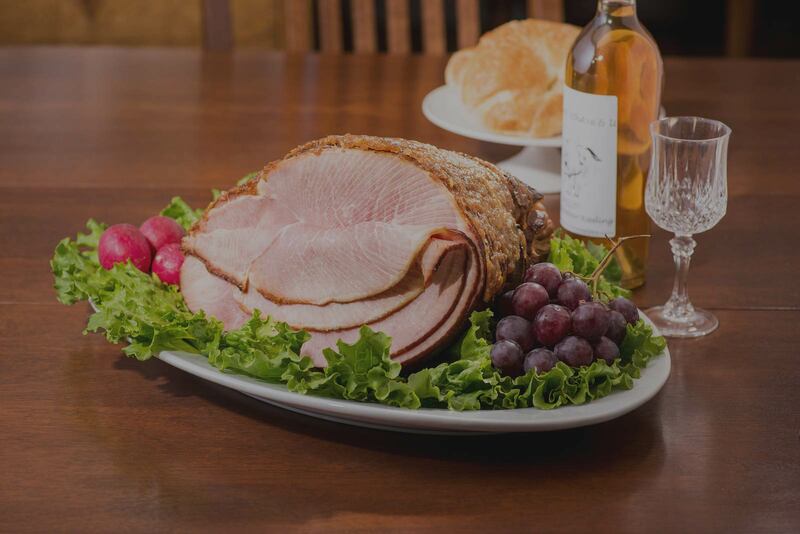 Boise Bistro Market strives to satiate an appetite for good food, drink and so much more. ©2018. Boise Bistro Market, All Rights Reserved. Site by Thrive - A Boise Web Design Co.